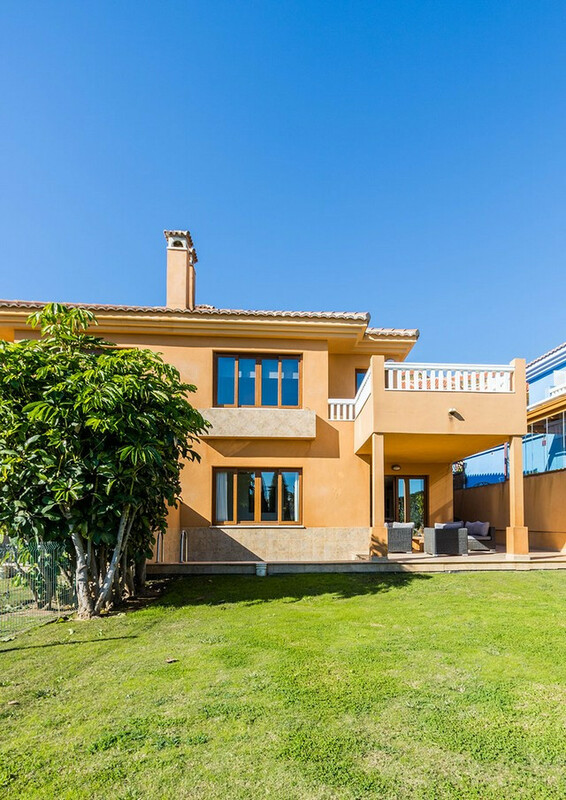 EUR 449000 Campo Mijas Costa del Sol Spain Spectacular villa in Campo Mijas - ideal for 2 or 3 families as each family would have their own entrance and kitchens. 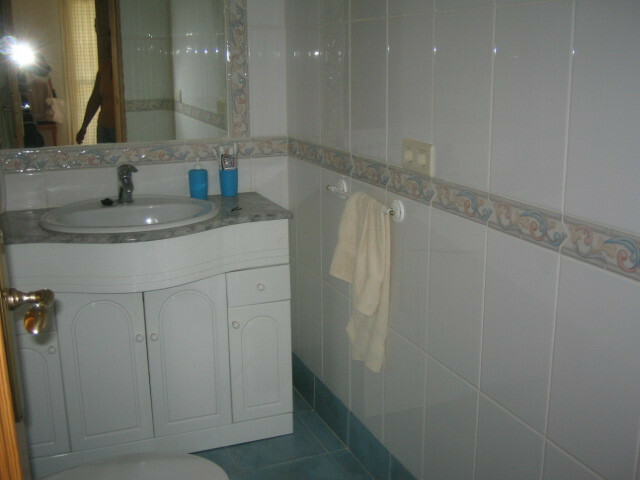 The GROUND FLOOR has 3 bedrooms and 2 bathrooms. 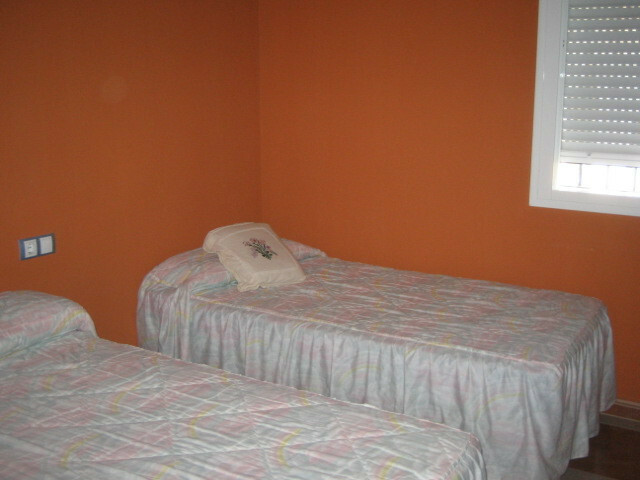 The main bedroom has an en-suite bathroom and spacious dressing room. 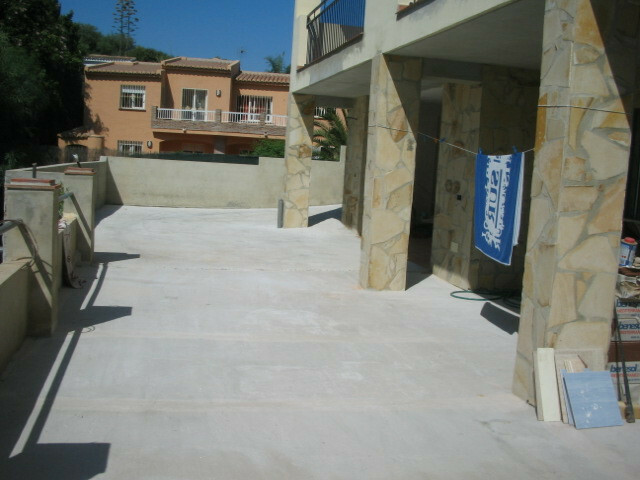 All the bedrooms and lounge lead to a 40m2 terrace with beautiful views. 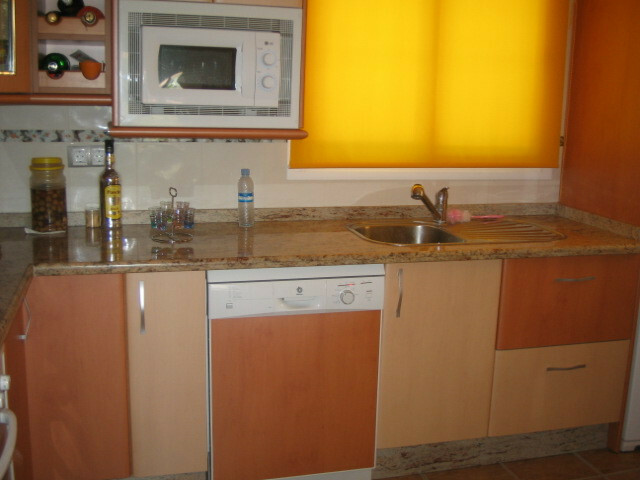 There is a spacious fully fitted kitchen and utility room. 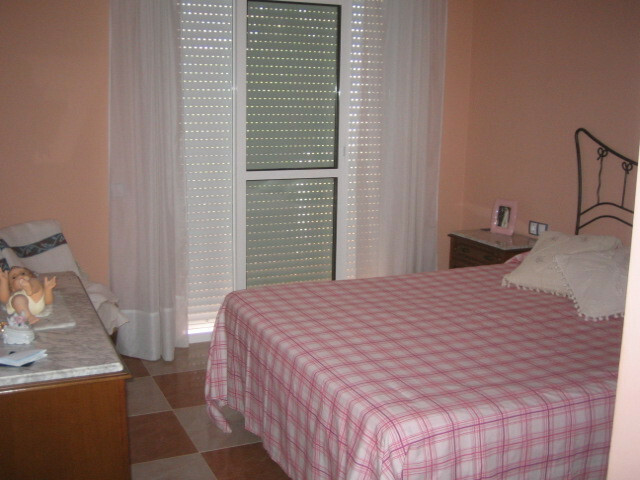 The FIRST FLOOR has the same layout (lounge, kitchen, 3 bedrooms, 2 bathrooms) there is a 30m2 terace and the main bedroom does not have a dressing room. 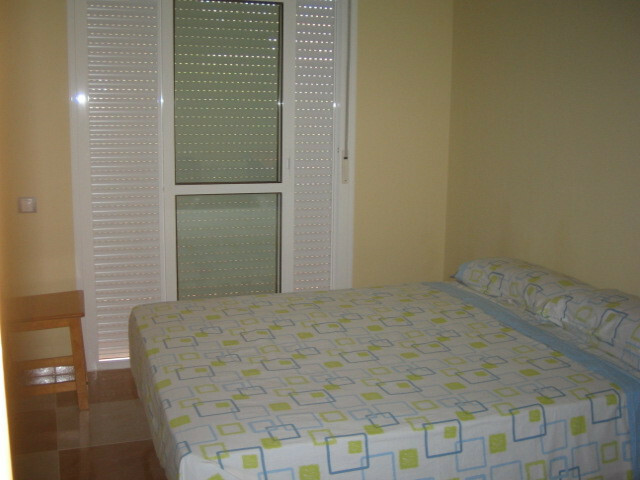 The LOWER FLOOR has a garage suitable for various cars plus a separate apartment with 2 bedrooms, lounge and kitchen. The swimming pool is 4m x 7m and 2.20 deep and is set in an orchard. Viewing is highly recommended. 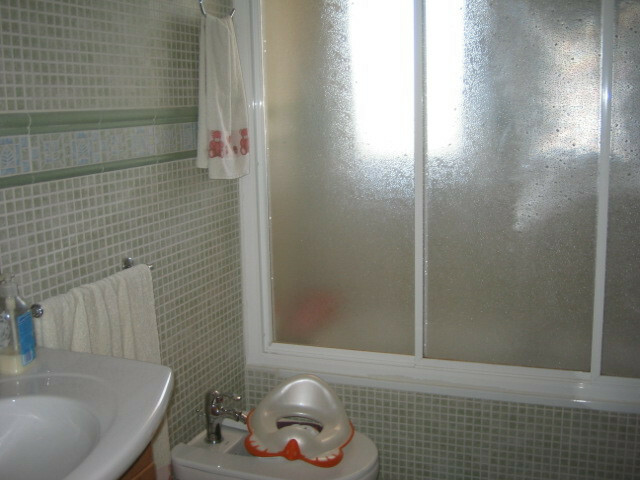 Detached Villa, Campo Mijas, Costa del Sol. 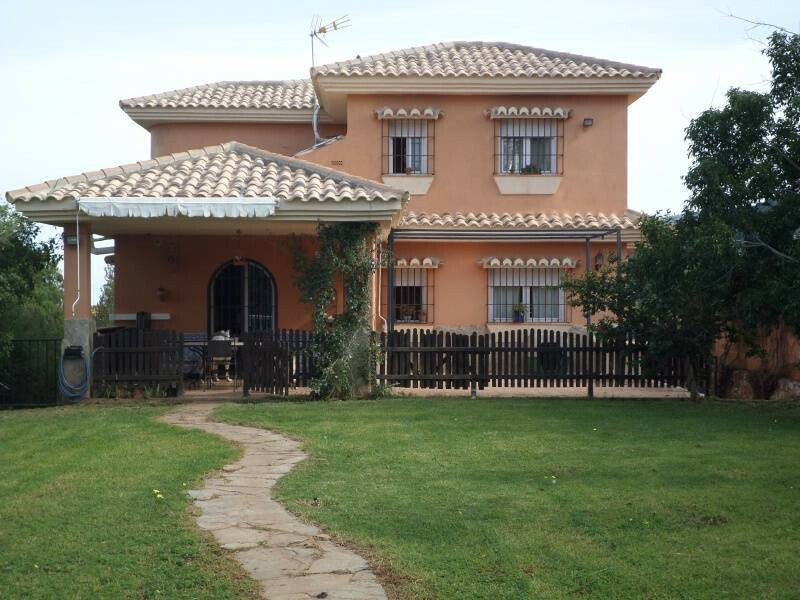 8 Bedrooms, 5 Bathrooms, Built 356 m², Terrace 70 m², Garden/Plot 825 m². 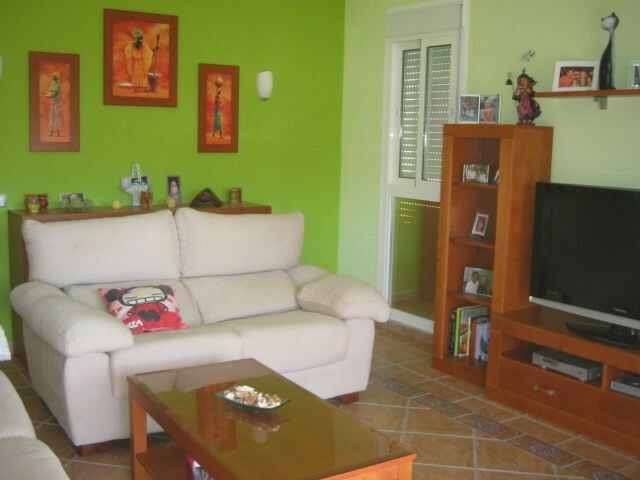 Setting : Close To Shops, Close To Sea, Close To Town, Close To Schools, Urbanisation. Orientation : South. Condition : Good. Pool : Private. 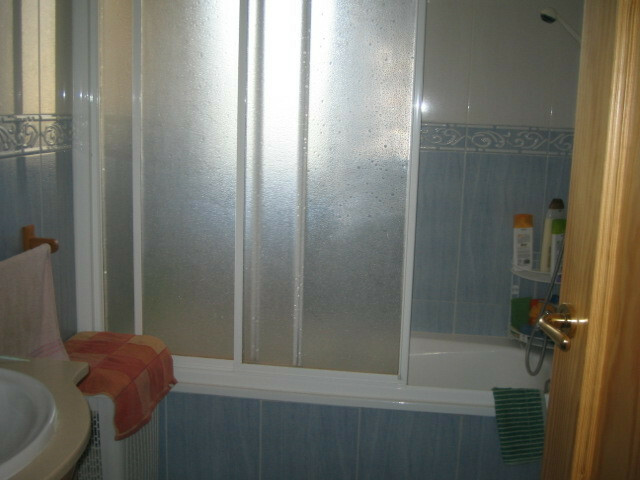 Climate Control : Air Conditioning. 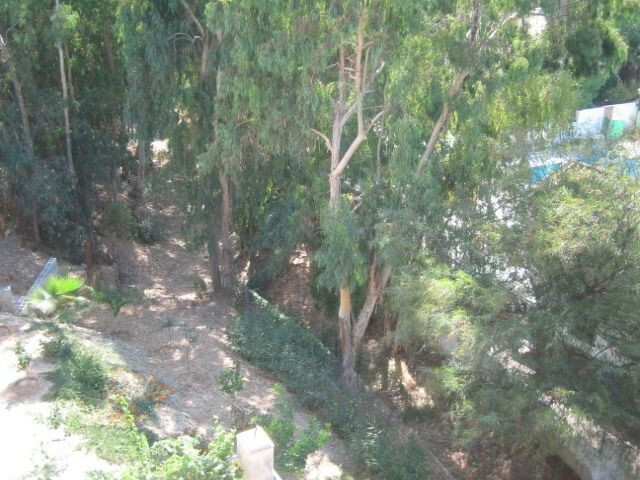 Views : Mountain, Garden. Features : Covered Terrace, Fitted Wardrobes, Private Terrace, Solarium, Guest Apartment, Guest House, Storage Room, Utility Room, Ensuite Bathroom, Marble Flooring, Jacuzzi, Double Glazing. Furniture : Fully Furnished. 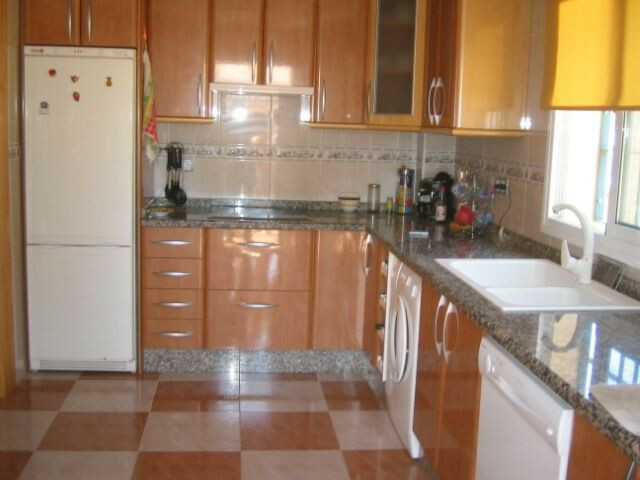 Kitchen : Fully Fitted. Garden : Private. 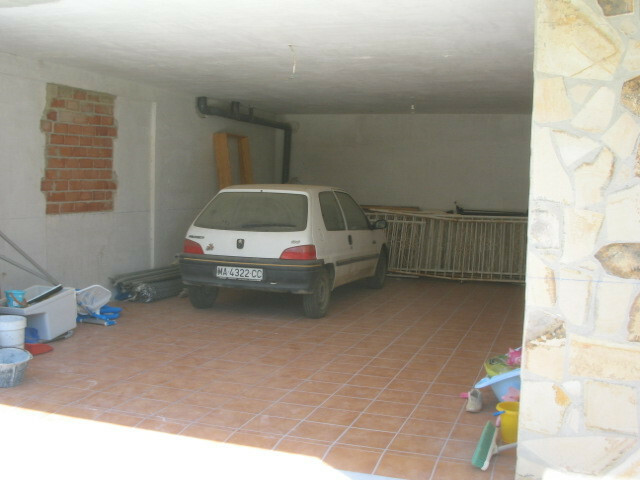 Parking : Underground, Garage, Private. Utilities : Electricity, Drinkable Water. Category : Resale. 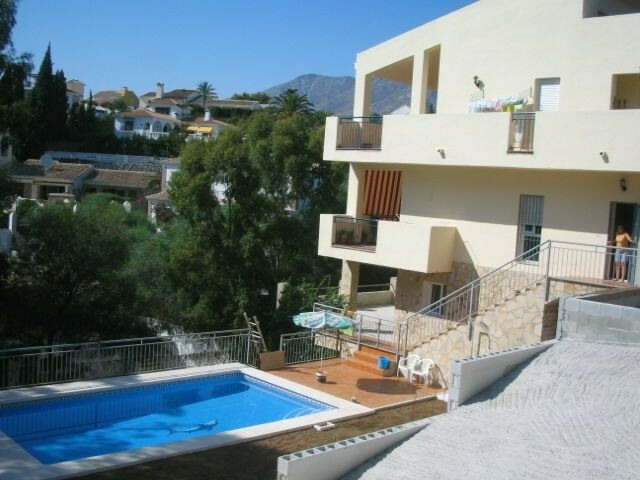 Spectacular villa in Campo Mijas - ideal for 2 or 3 families as each family would have their own entrance and kitchens. 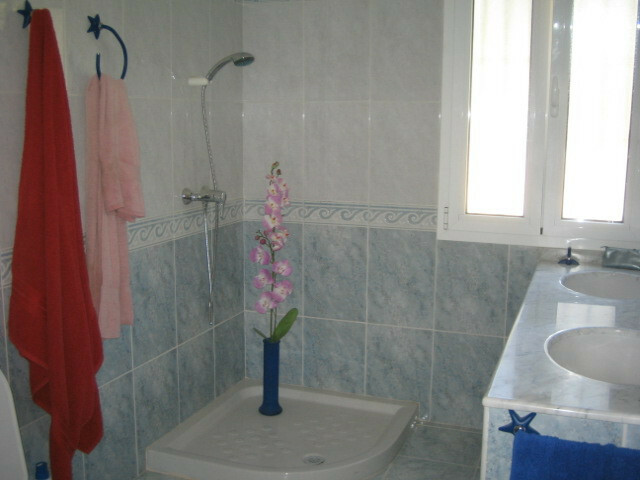 The GROUND FLOOR has 3 bedrooms and 2 bathrooms. 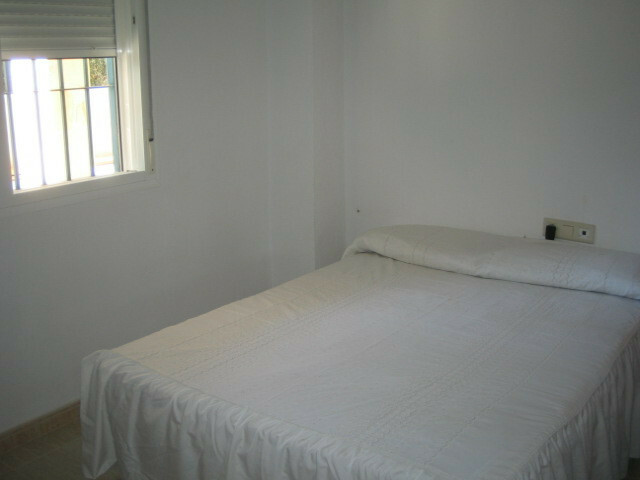 The main bedroom has an en-suite bathroom and spacious dressing room. 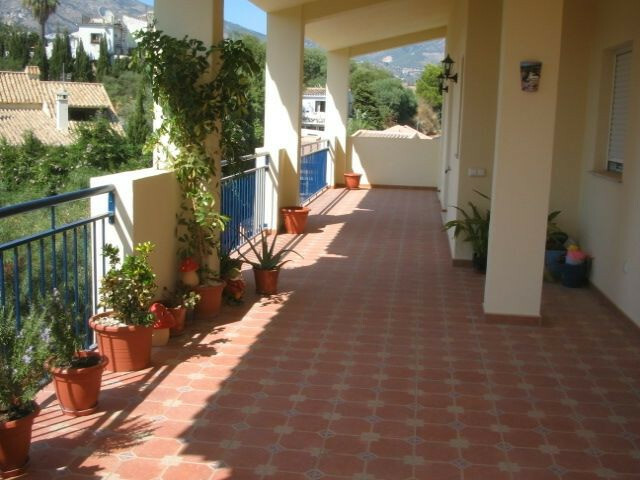 All the bedrooms and lounge lead to a 40m2 terrace with beautiful views. 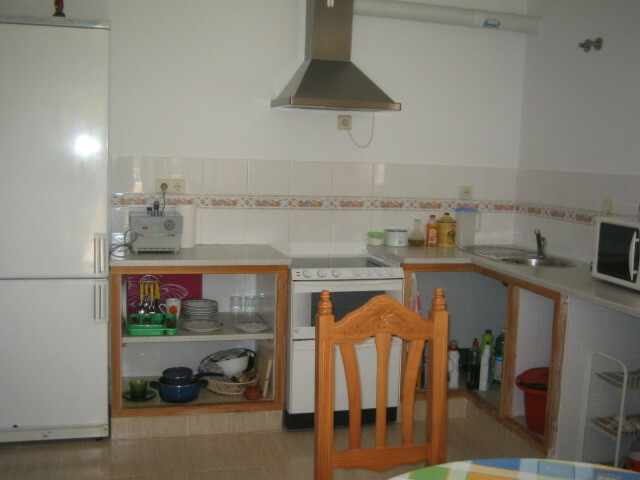 There is a spacious fully fitted kitchen and utility room. 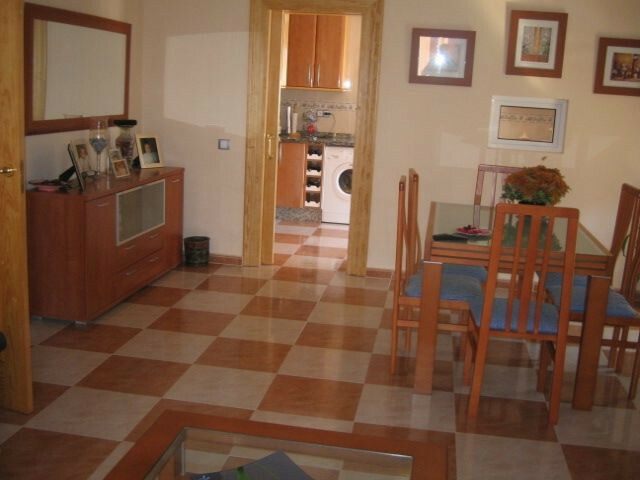 The FIRST FLOOR has the same layout (lounge, kitchen, 3 bedrooms, 2 bathrooms) there is a 30m2 terace and the main bedroom does not have a dressing room. 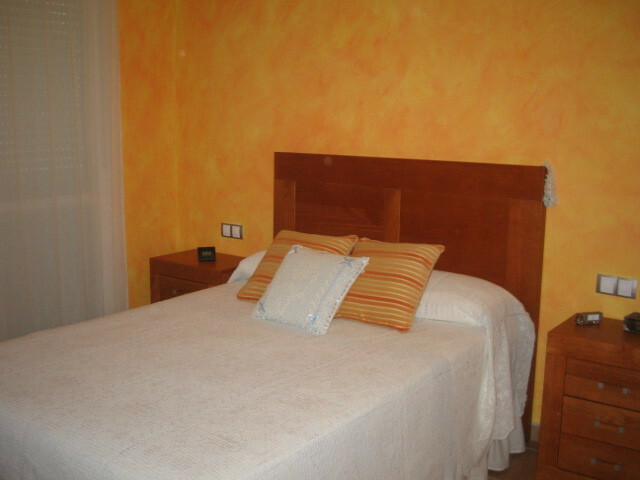 The LOWER FLOOR has a garage suitable for various cars plus a separate apartment with 2 bedrooms, lounge and kitchen. 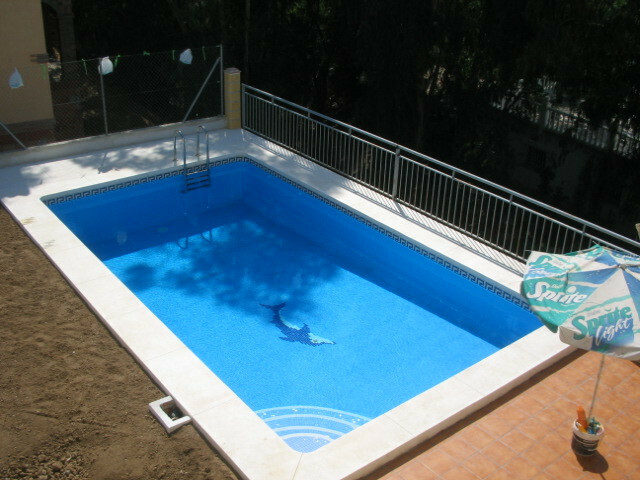 The swimming pool is 4m x 7m and 2.20 deep and is set in an orchard. Viewing is highly recommended. 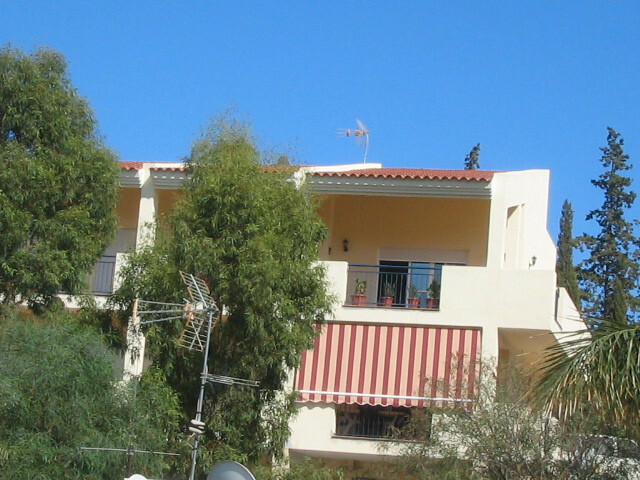 Detached Villa, Campo Mijas, Costa del Sol. 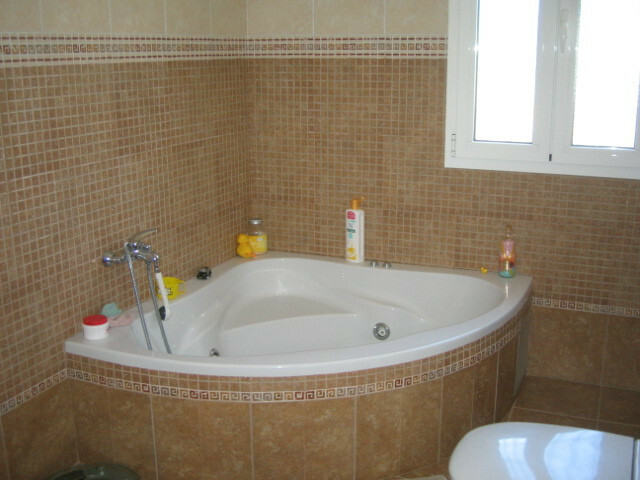 8 Bedrooms, 5 Bathrooms, Built 356 m², Terrace 70 m², Garden/Plot 825 m². Features : Covered Terrace, Fitted Wardrobes, Private Terrace, Solarium, Guest Apartment, Guest House, Storage Room, Utility Room, Ensuite Bathroom, Marble Flooring, Jacuzzi, Double Glazing.